Local Story. Regional Unity. Global Strength. Caribbean CIP Showcase Sponsors. CIS2109 conference organizer OPEN Interactive is pleased to offer the first ever B2C and B2B Caribbean CIP Showcase Sponsorship Package.  Show your support for your country’s Citizenship By Investment Program while connecting your brand directly with delegates at CIS2019 and via the online CBI Experience platform — an online and mobile B2C Showcase and lead generator for your service, promoted online, via app stores, and across your source markets social platforms for 365 days following CIS2019. – Sponsoring international marketing agents. 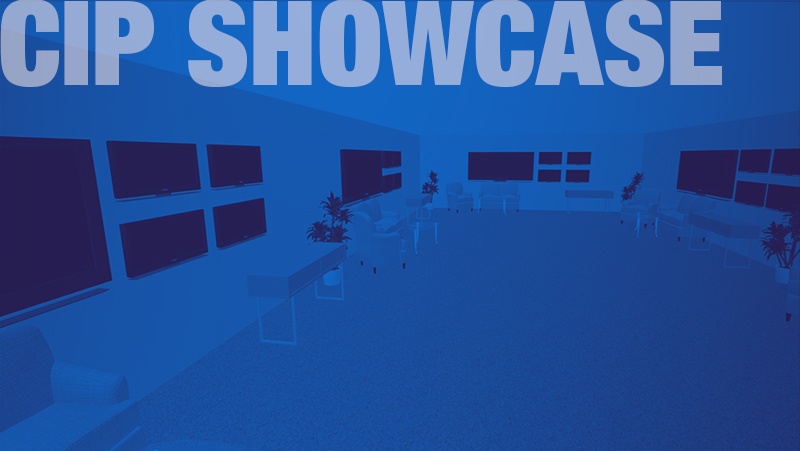 Showcase the image, brand and services of your company by securing one of only three featured spots within each of these 5 immersive exhibition spaces. Visitors will be able to learn and engage with your company or organisation as these experiential spaces promise broad exposure and significant impact. All sponsors of the CIP Showcase will be automatically featured in our Caribbean CIP website and app — an opportunity to extend the reach of your company’s or organisations brand and services long after the end of the Summit. Citizenship Investment Units, Prime Ministers, CIU Leadership Exhibit at CIS2019 at No Expense. We are pleased to offer you a comprehensive branding and promotions package for your unit at CIS2019. Required digital assets must be made available to the summit organizer by May 1, 2019. The summit organizer reserves the right to proceed with production using available material from various sources. Due to the extensive production preparations, monies paid towards this package are non-refundable. Developer keeps all trade show large format backlit printing of their development after CIS2019 (if desired). OPEN can ship to your return destination for a small fee. Executive interview with developer at your CIP R.E. Showcase. RAW video interview and promotional footage captured at CIS2019 will be provided to Sponsor immediately following the conference. OPEN Interactive is offering each R.E. CIP Sponsor a 2-3 minute broadcast post-produced video of your property. Sponsor benefits from leveraging footage acquired at CIS2019, to strengthen your marketing efforts. Sponsorship Limited to One (1) Featured Real Estate Developer / Project for each CIU. If a Developer is active in one or more Caribbean nations, they may elect to purchase a sponsorship for each country. A 50% discount applies for each additional CIU associated. Sponsorship Limited to Twelve (12) Featured Service Providers for each CIU. If a Service Provider is active in one or more Caribbean nations, they may elect to purchase a sponsorship for each country. A 50% discount applies for each additional CIU associated. 30-60 second interview with Marketing Agent at the summit. Sponsorship Limited to Twelve (12) Featured Marketing Agents for each CIU. If a Marketing Agent is active in one or more Caribbean nations, they may elect to purchase a sponsorship for each country. A 50% discount applies for each additional CIU associated. Your CIS2019 experience and the content we create together lives on as a business development assistant 24/7, 365 days a year through CBIexperience.com and CBI Experience Mobile Application.